A photographic trek along and around the West Highland Way, one of life’s exciting and memorable adventures for those who embark on it. This book shows the route at different times of the year to give an idea of how conditions can vary widely through the seasons. 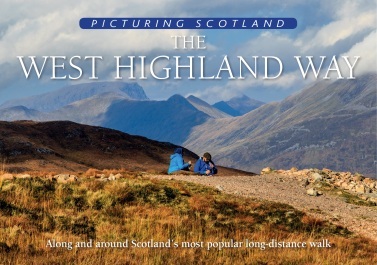 Many of the pictures were taken from the West Highland Way itself, while others view it from nearby so as to give a broader idea of the surrounding landscape. It also includes some places just off the route to encourage the occasional detour to take in fine views that are close enough to include – or to inspire a further visit to explore them more thoroughly.